While voice activated controls are nothing new to smart phones, Android has the most efficient and accurate voice controls of any modern smart phone UI. Not only can you access voice controls from the Android home screen, speech-to-text is available anywhere the virtual keyboard appears. To have speech to search available on your home screen, add the Google Search Widget and tap on the Microphone icon. 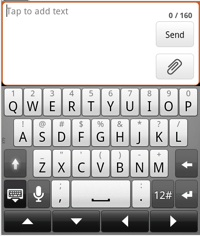 For speech-to-text, navigate to an area where text is entered using the virtual keyboard. For example, enter the Messages app by tapping its icon. Select a conversation from the list. 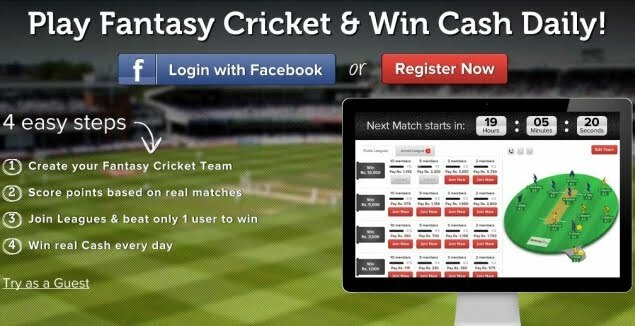 At the bottom of the screen you will see a blank text field. Press this text field to bring up the virtual keyboard. On the bottom left-hand side of the virtual keyboard you will see the microphone icon again. 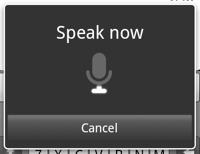 Tap the icon to begin speech recognition. A Speak Now window will appear. Talk slowly and with proper diction. Once you’re finished, stay silent and your phone will begin to process your input automatically. 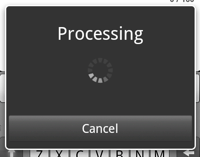 A processing window will appear and shortly after, your input will appear in the text field.